CCMS scholars recently participated in a Pop Art project under the direction of Technology teacher Jay Strumwasser. 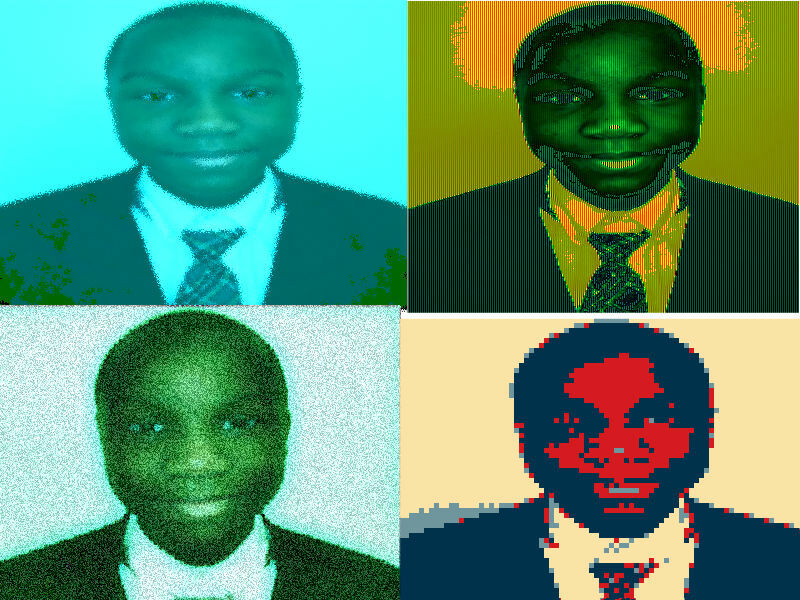 Using their own "selfies," each student created an art image in the style of Andy Warhol. The results produced striking, fun art pieces, and students learned new skills as each completed the assignment.